We are suppliers of all type of Shafts of Centrifugal Pumps. 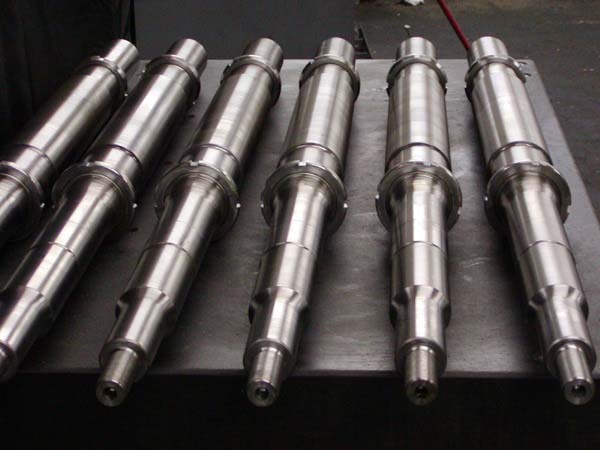 Pump Shaft of various pumps in EN8, EN19, C-40, S.S 410, S.S 314, S.S 316, and ALLOY 20 are supplied by us. These shafts are manufactured using latest production techniques and with utmost precision. We keep ready stock of all types of shafts and can offer quick doorstep delivery. 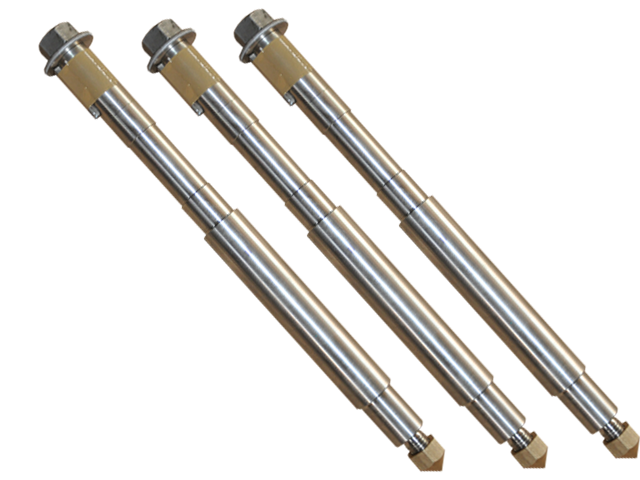 Manufactured from best quality raw materials, the Pump Shafts are available in different grades and sizes as per the needs of our customers.